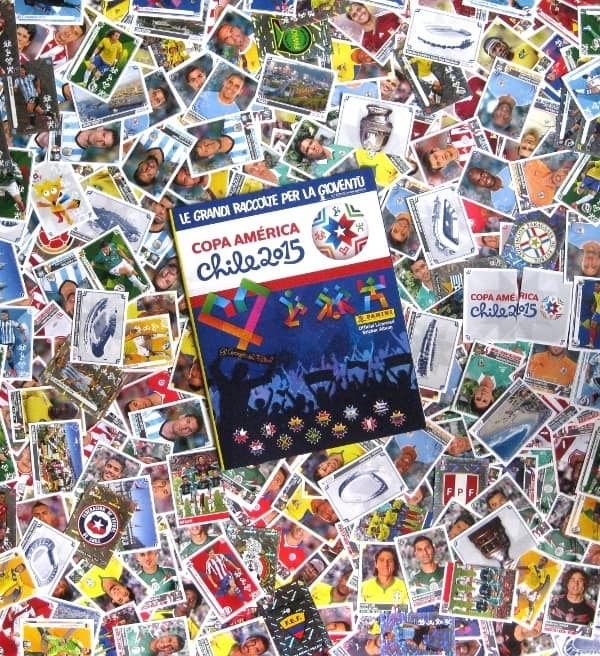 All 348 stickers + album of Panini Copa America 2015 collection. 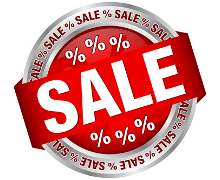 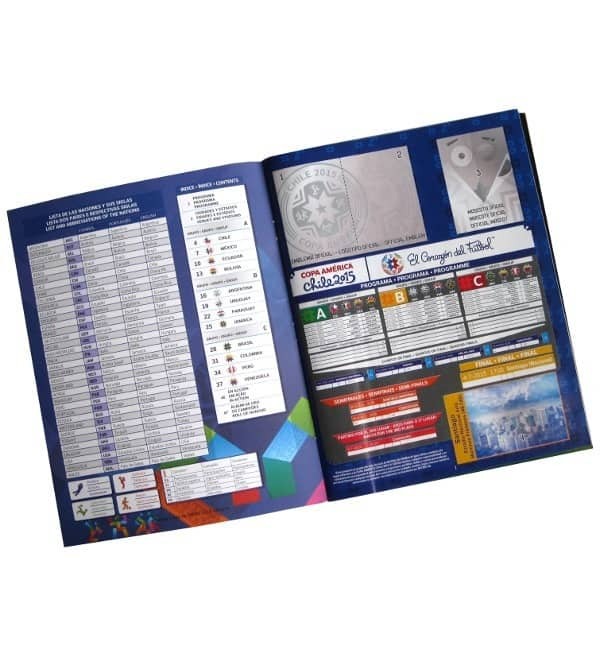 This set includes all unused self-adhesive stickers plus an empty collector's album. 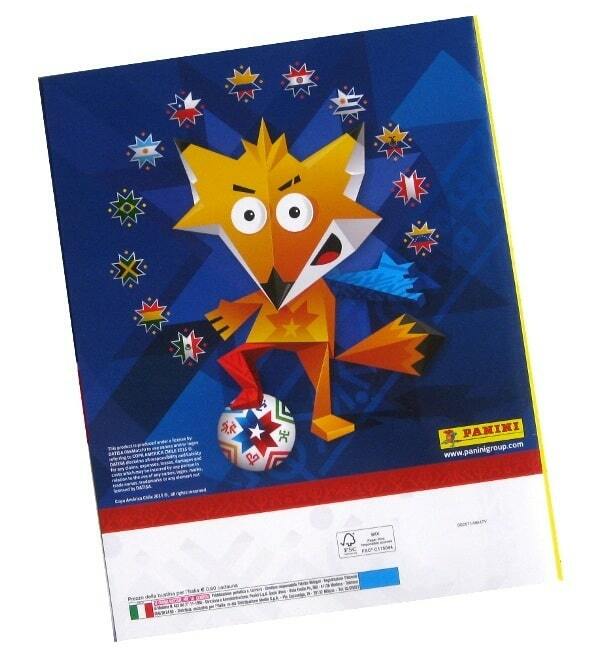 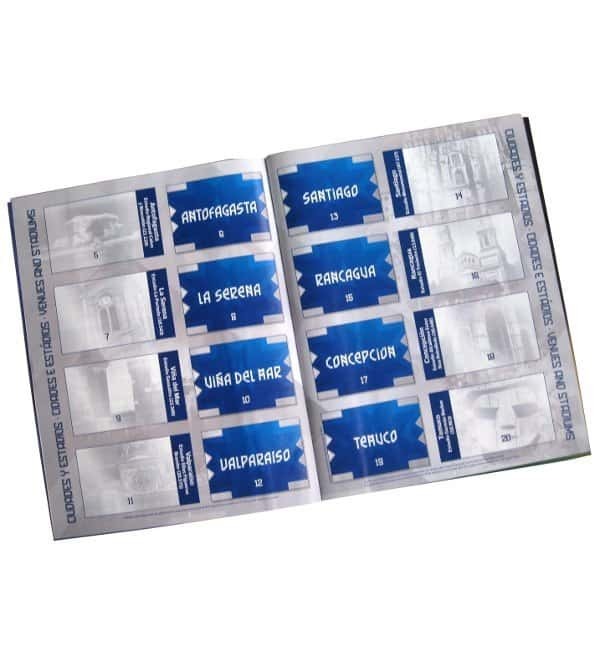 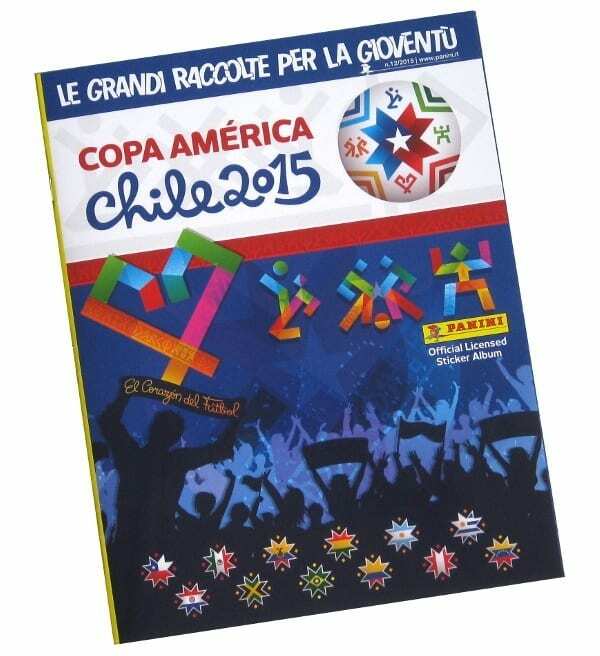 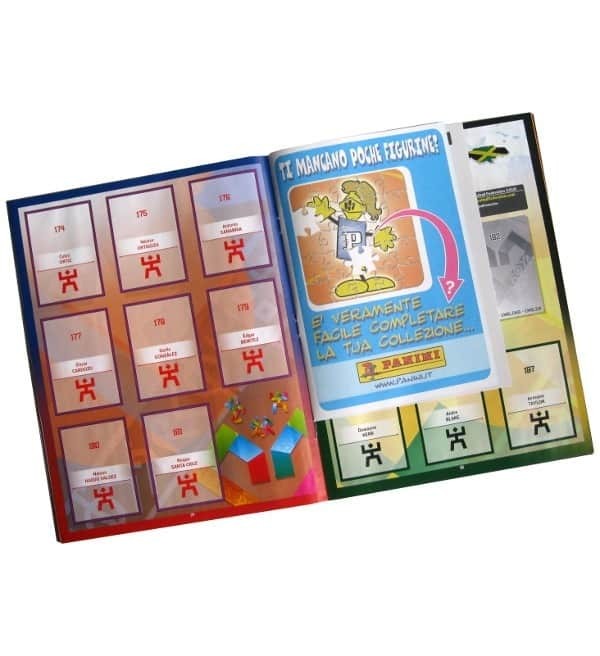 You will receive the italian version of Panini Copa America 2015 album with an order form attached in the middle.